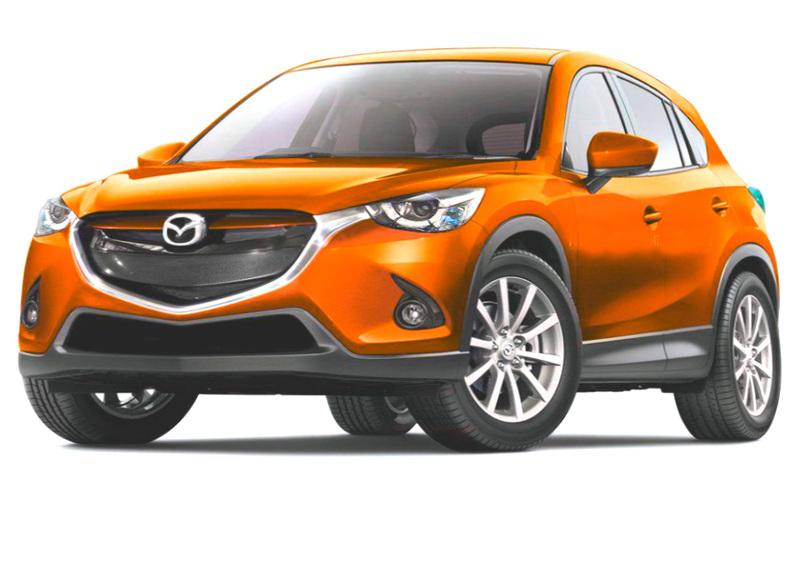 Mazda presents its new subcompact crossover CX-3 and the updated CX-5 and CX-6 in Los Angeles. The Japanese auto manufacturer Mazda is preparing to present three cars at the same time. There will be the totally new CX-3 and updated CX-6 and CX-5. The new CX-3 is the subcompact crossover, which is designed to compete to the Ford EcoSport, Nissan Juke and Chevrolet Trax. What about both updated models CX-6 and CX-5; it is the upgrading in the middle of cycle that allows to improve cars and avoid some small tweaks. All information and each detail will be revealed when the auto show opens its doors in Los Angeles next month.